The first synthetic polymer or plastic, as we commonly know today, was created in the 20th century. Since then, the plastic has become an indispensable part of our lives. 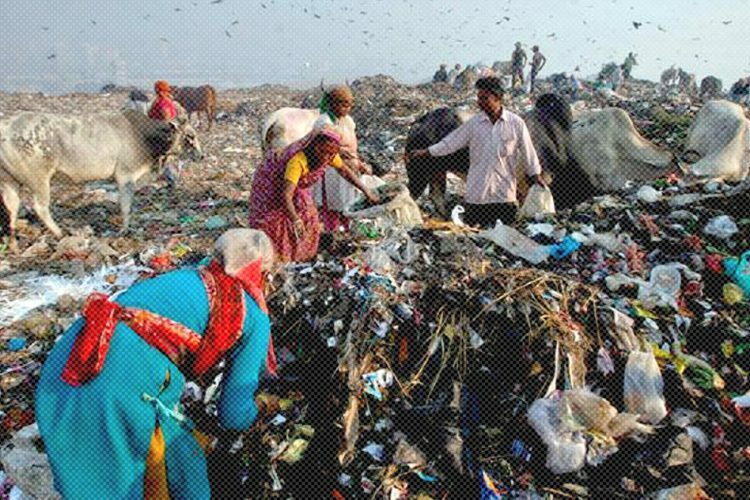 In fact, data from the Plastindia Foundation revealed that in 2017-18 alone, India consumed 16.5 million tonnes of plastic. 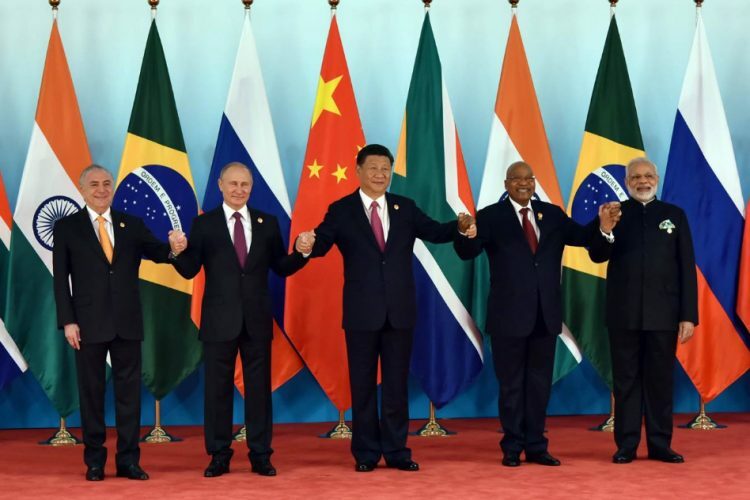 As of now, it seems that plastic is indispensable, and we don’t have an immediate alternative to it. But what we as citizens can do is to look for ways to dispose and recycle it in the best manner possible by segregating it at the source. Hindustan Unilever Limited is doing just that. 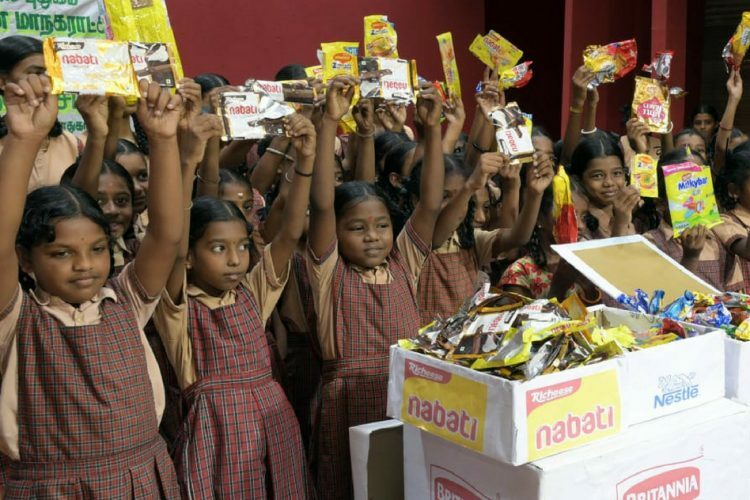 Under its corporate campaign, “Start a Little Good”, it is executing an all India collection drive named “Plastic Banega Fantastic”. 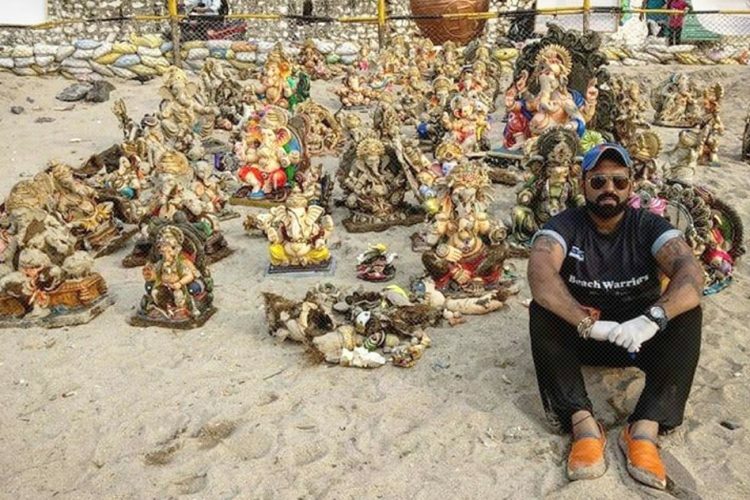 It is not only cleaning up various problem sites with high plastic accumulation in Mumbai, Bangalore and Delhi, but also converting plastic into useful items like benches, fishing boats, nets, and spectacle frames. Launched on January 19th, this initiative aims at directing people’s attention to the importance of segregation. 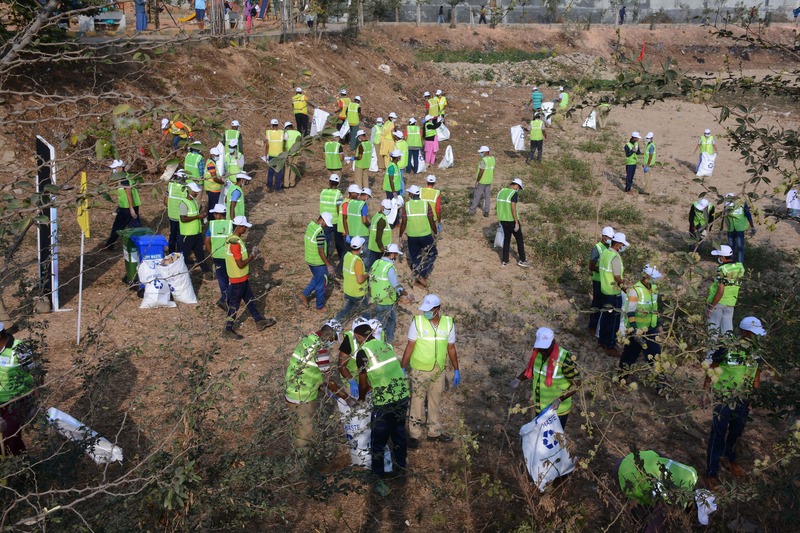 It is a four-month-long clean-up drive covering three cities. On February 2nd, the drive arrived in Bengaluru, the silicon city of India. 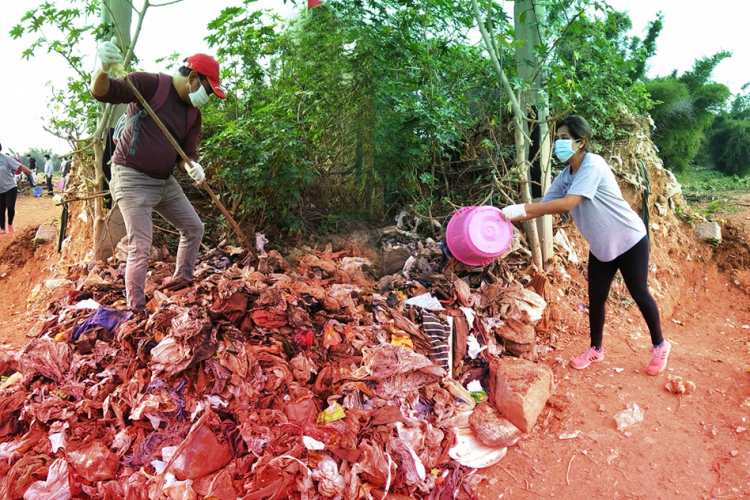 The clean-up drive was organised at B Narayanapura lake. Interestingly, over 700 people turned out for the cleanup drive. Volunteers included young school students to Municipal workers to even Police personnel. Students from two schools also actively participated in the drive. Flashing broad smiles, three ninth class students-Tejaswini, Srilekha and Lakshmi said that they thoroughly enjoyed participating all along with their other classmates. “We learnt about wet waste, dry waste, and its segregation,” they said. Apart from this, 170 members from the Karnataka State Reserve Police too participated. Anirudh Dutt from the ‘Let’s Be The Change’ NGO, which partnered with HUL in this initiative said that a 3-4 day survey was conducted before the event. 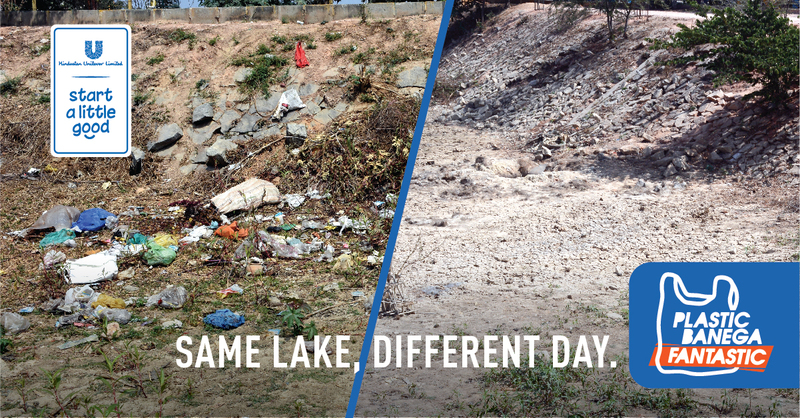 “To get a better idea, we even spoke to the people from the organisation involved in the upkeep and maintenance of the lake to get a better idea,” he told The Logical Indian. Not just a threat to human beings but animals, too. In fact, one can even say that animals are more severely affected as they tend to consume plastic items, not being able to tell the difference. 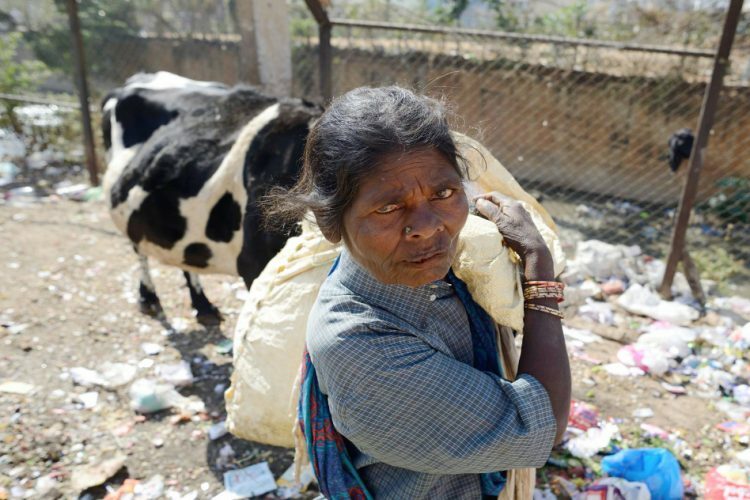 Plastic as a menace is not just harmful to only human beings but to animals and every species living on earth. This video by Hindustan Unilever Limited highlights how innocent animals fall prey to plastic that we casually throw on the road which can threaten their lives. 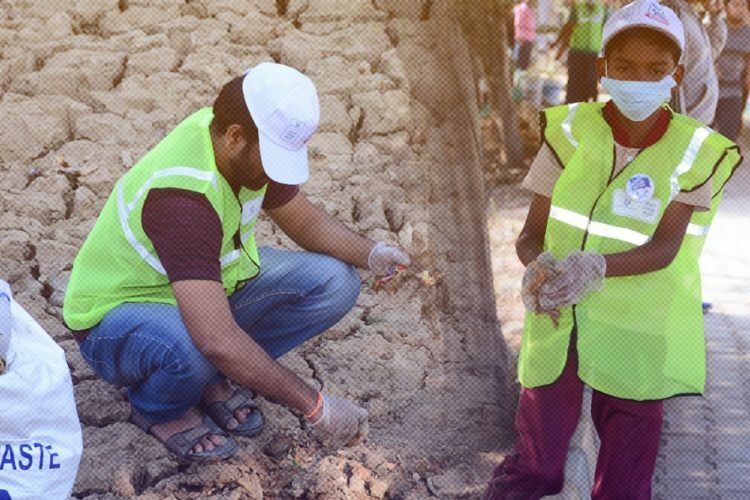 Considering that the only solution to plastic pollution is to recycle or reuse it, Hindustan Unilever’s efforts in this direction is commendable. The Logical Indian appreciates them for coming up with such an amazing initiative and the awareness campaign. We would also like to applaud the students, Police personnel, BBMP workers and those living around the lake to turn in such encouraging numbers and making the Bengaluru chapter of this initiative such grand success.